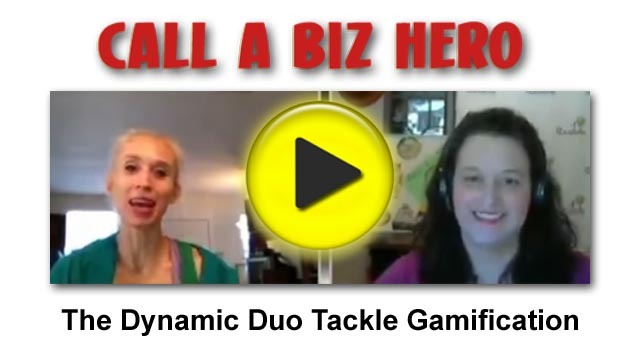 Wondering about gamification in business? Is it a fad, trend, technique or just an excuse to goof off at work? Everyone seems to be throwing around the term gamified. While leveling up sounds like a good thing, what does it really mean? Do you need to offer more badges than the Girl Scouts just to be seen as serious about gamification? The Dynamic Duo of Laura and Nicole tackle this topic, including a Q&A with live viewers. See gamification in action with The Idea Incubator, a board game created by Laura and Nicole to help entrepreneurs decide if their ideas are golden or rotten in 30 minutes or less.